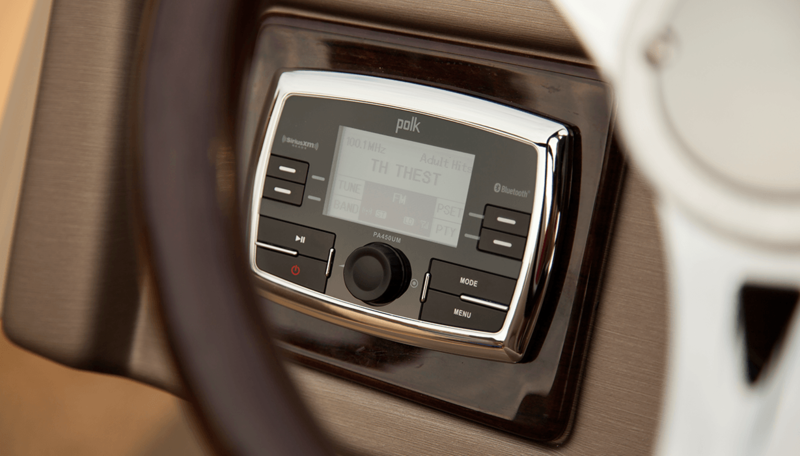 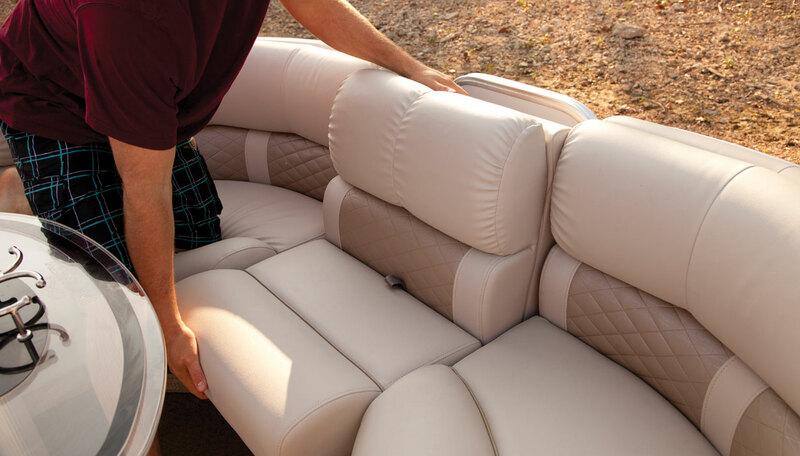 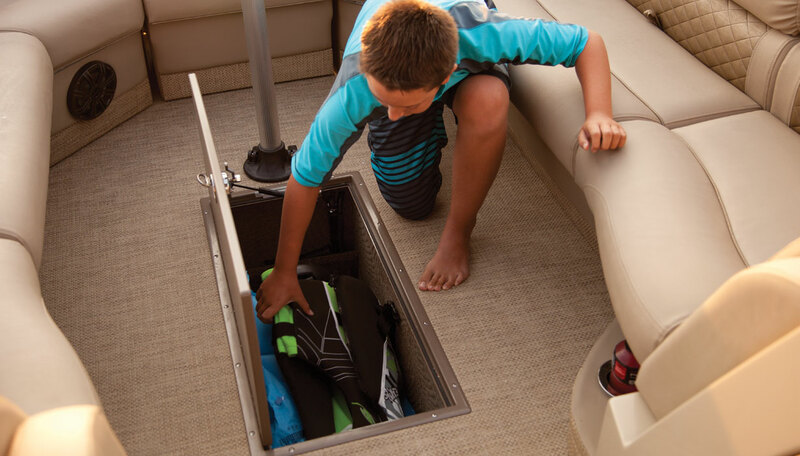 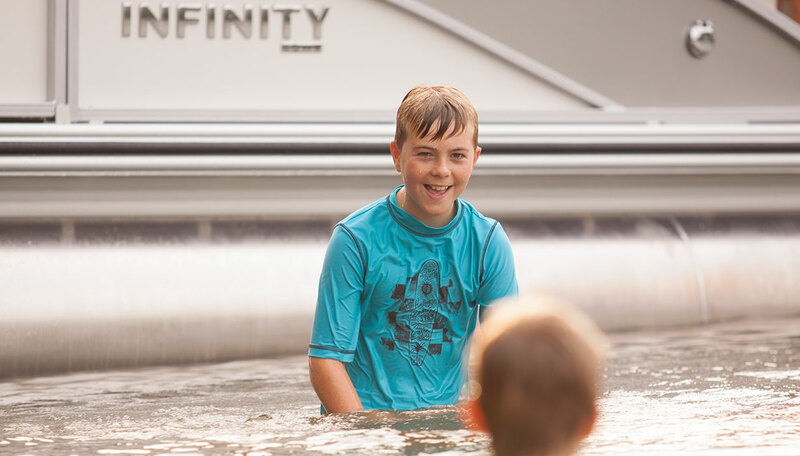 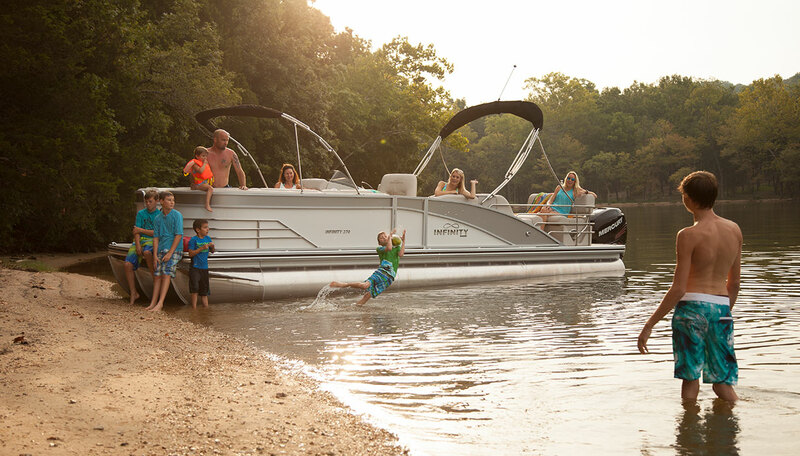 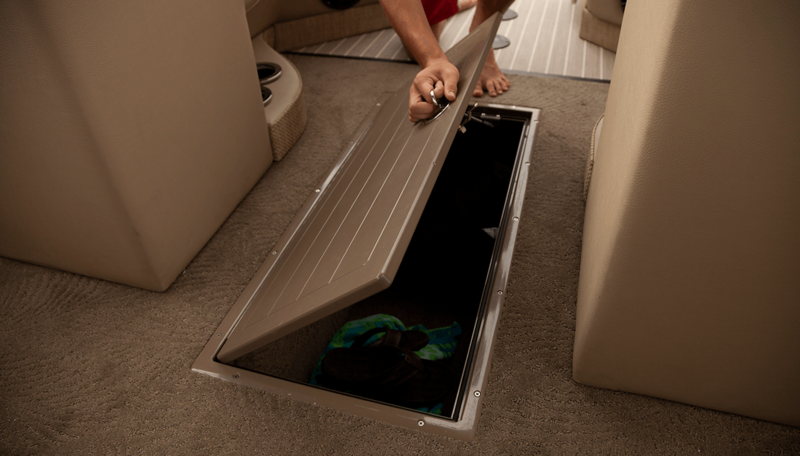 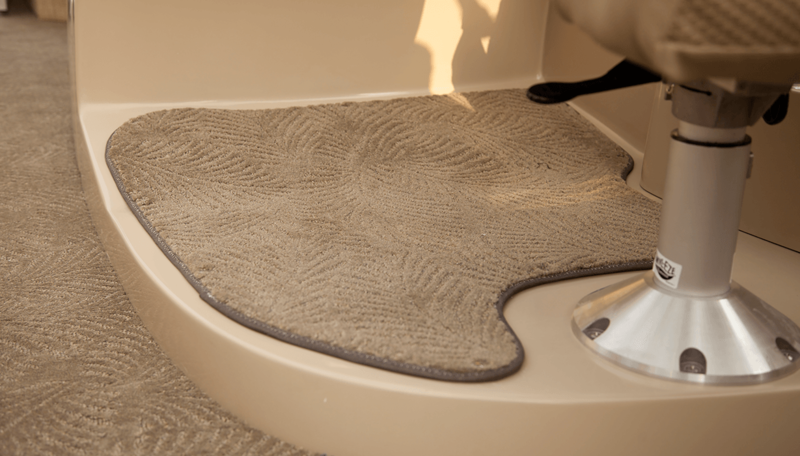 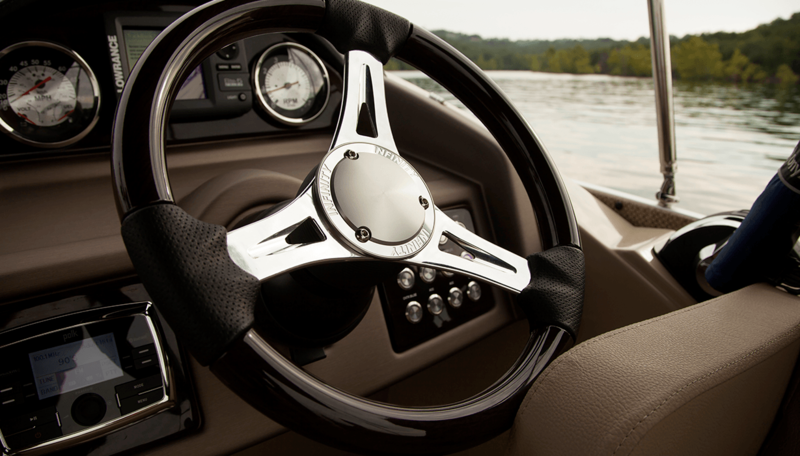 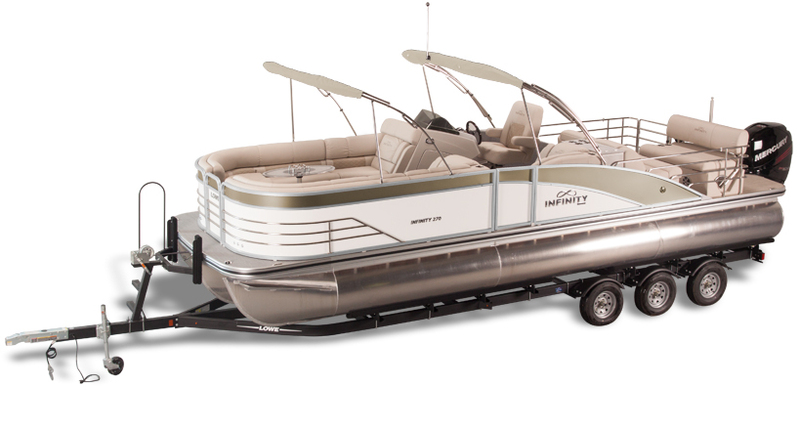 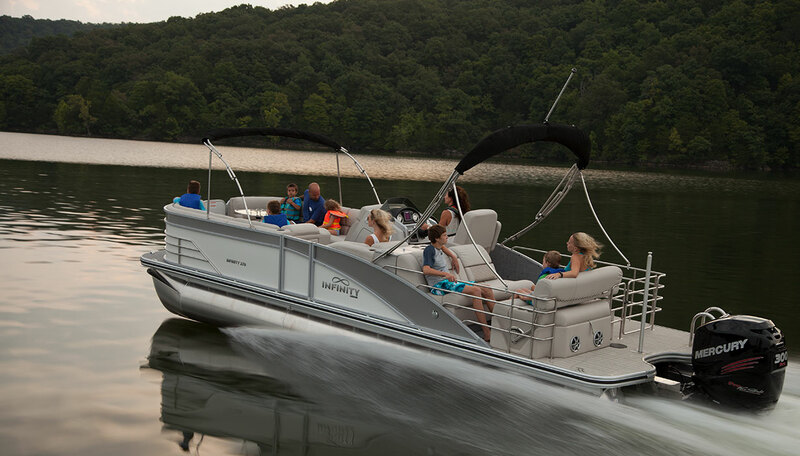 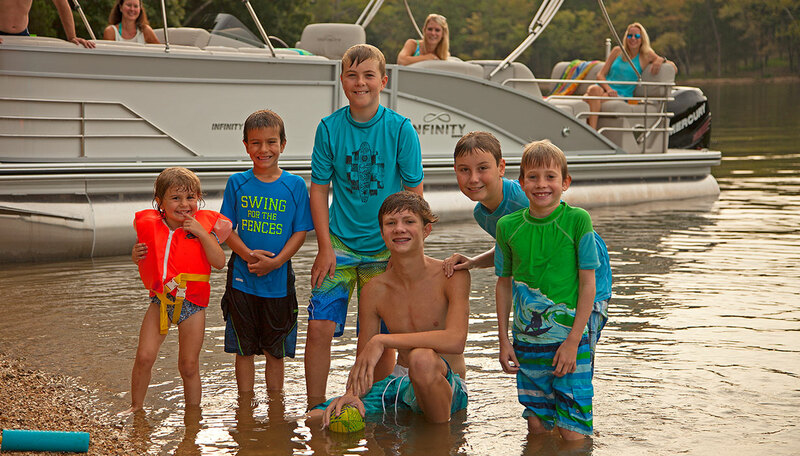 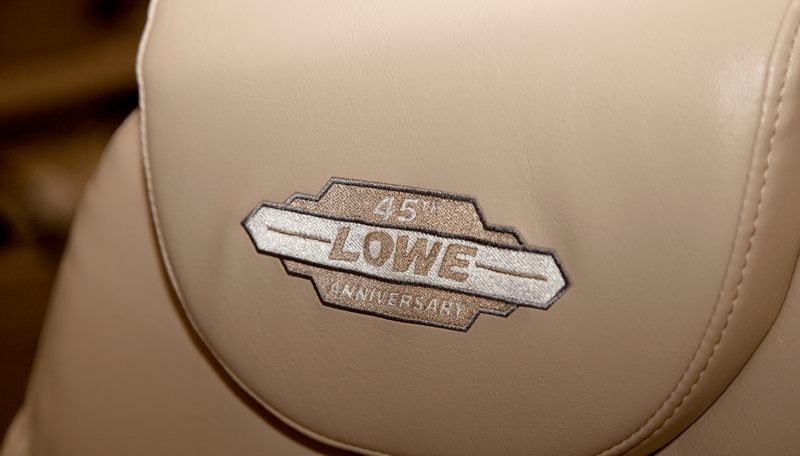 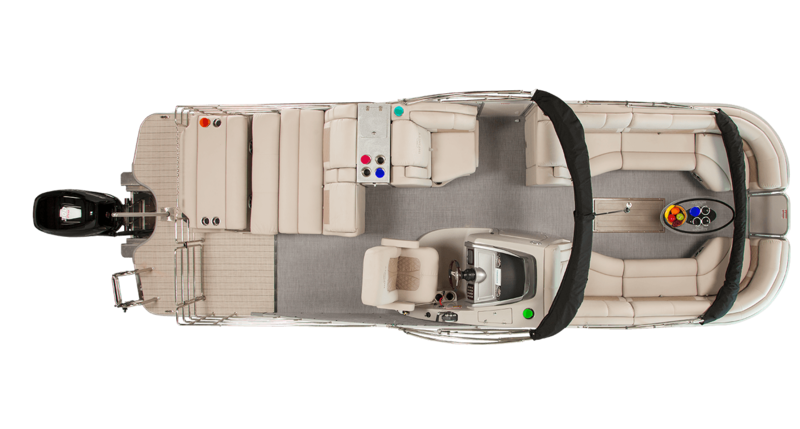 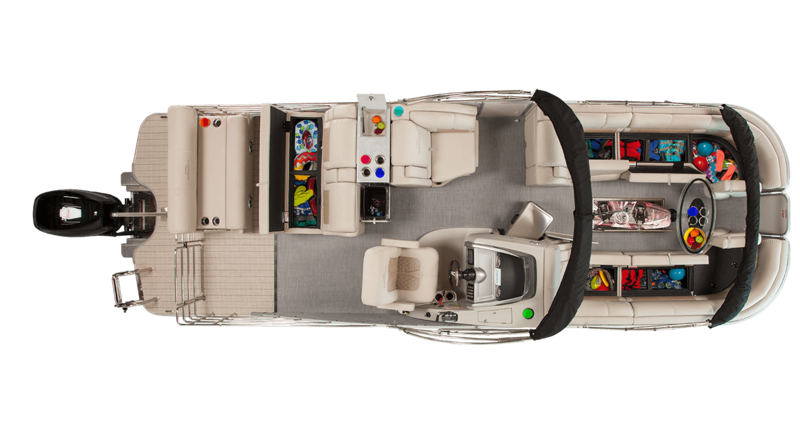 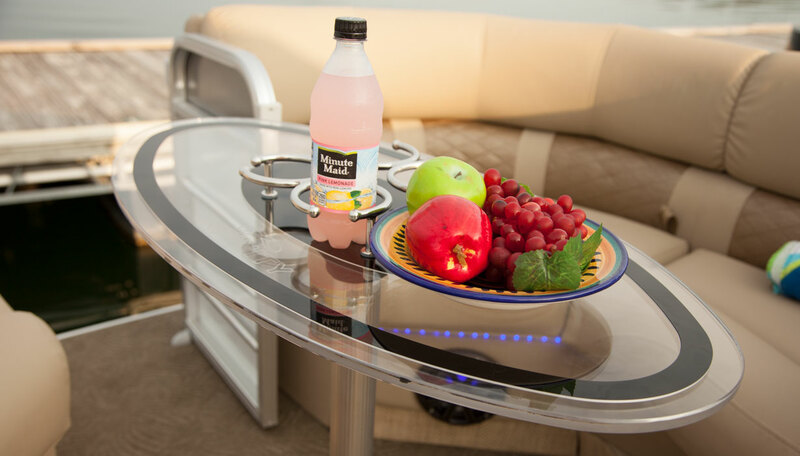 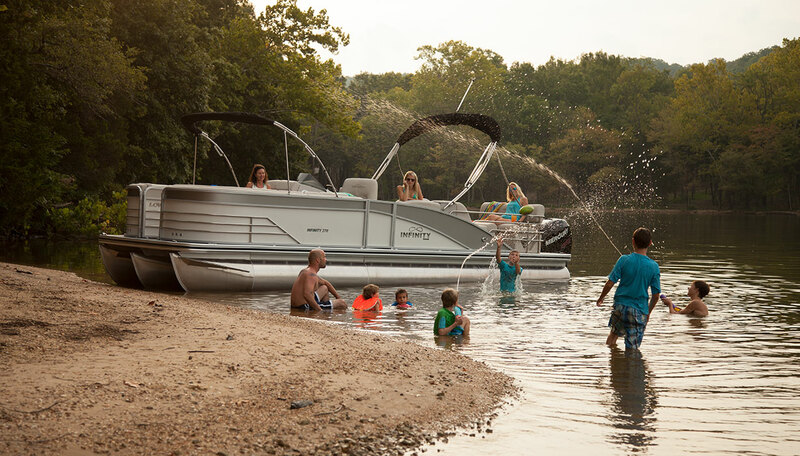 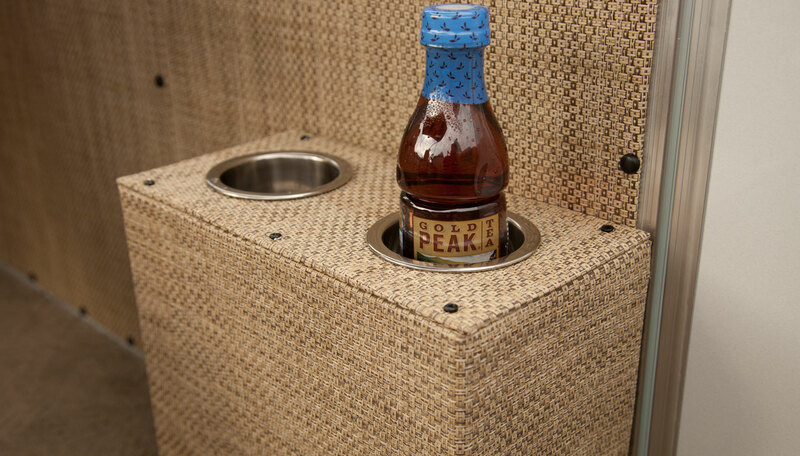 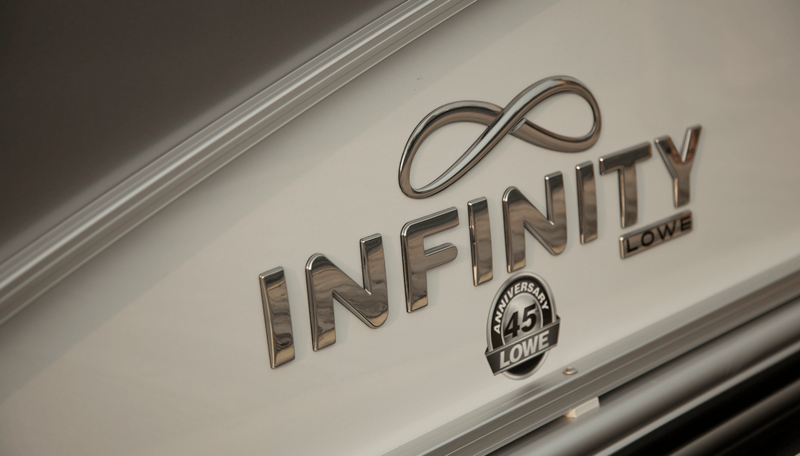 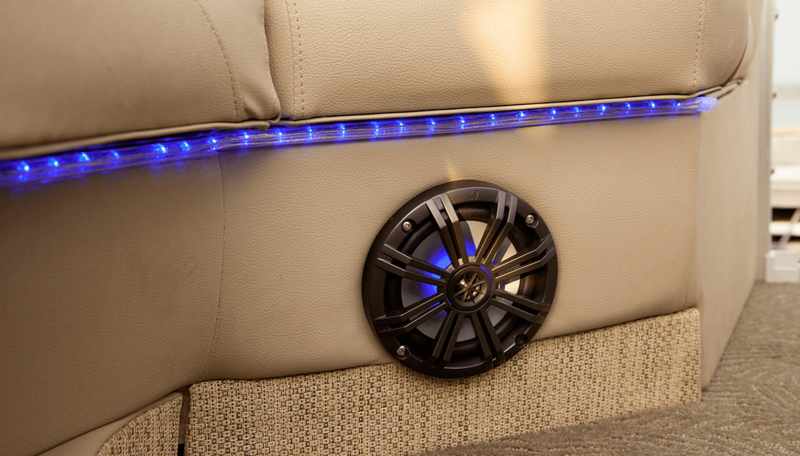 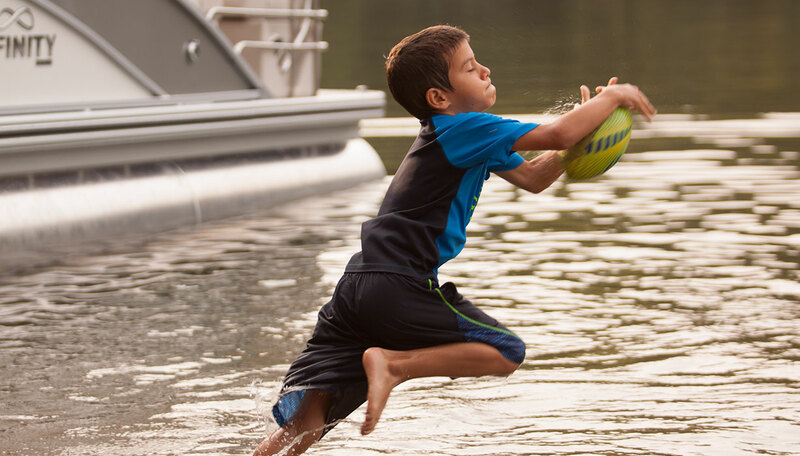 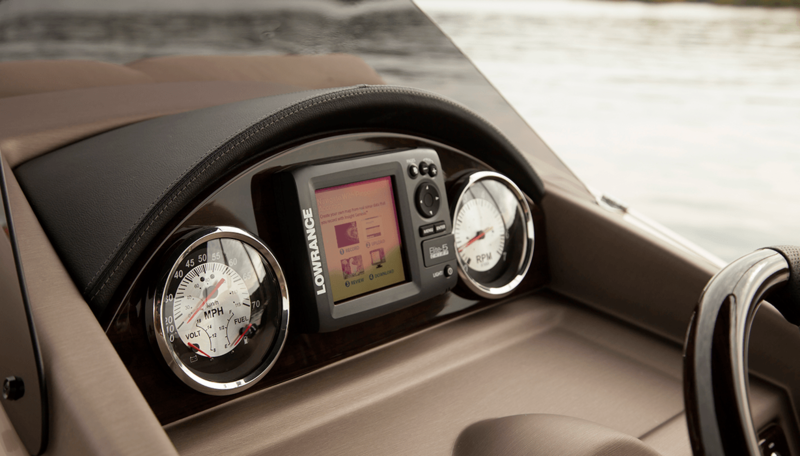 Welcome to the next level in pontooning luxury: the Infinity 270 CL, only from Lowe. 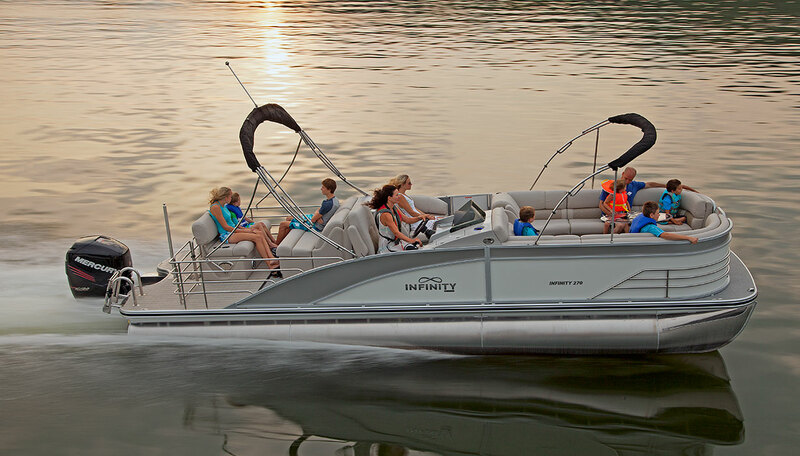 This spacious and stylish pontoon raises comfort and beauty to new heights, delivering premium amenities and high-performance enjoyment. 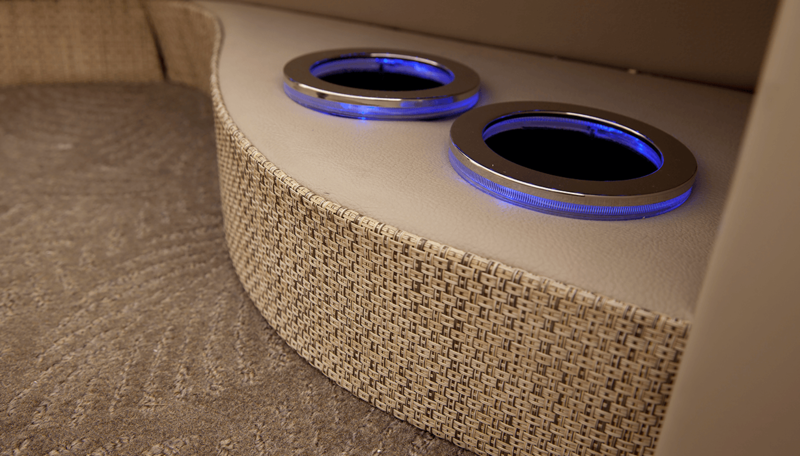 A plush conversion lounge invites relaxed conversation with friends, surrounded by elegant fit & finish and the wonders of nature. 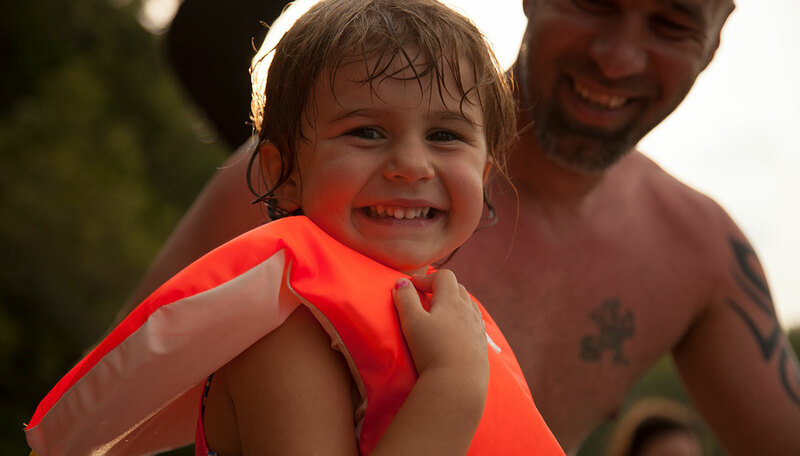 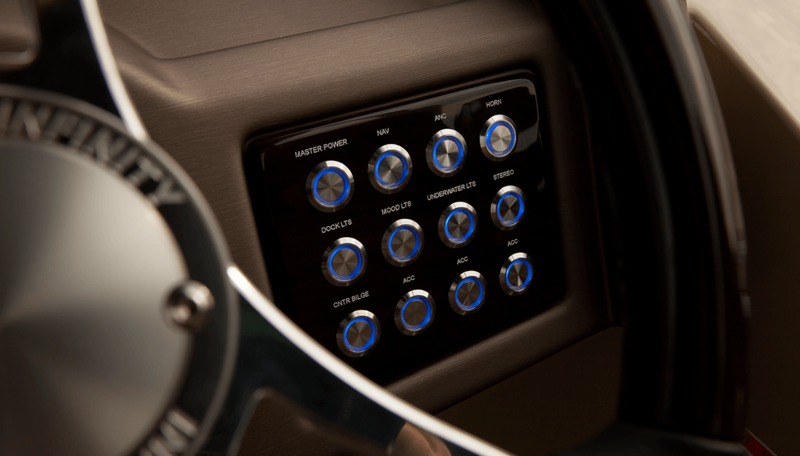 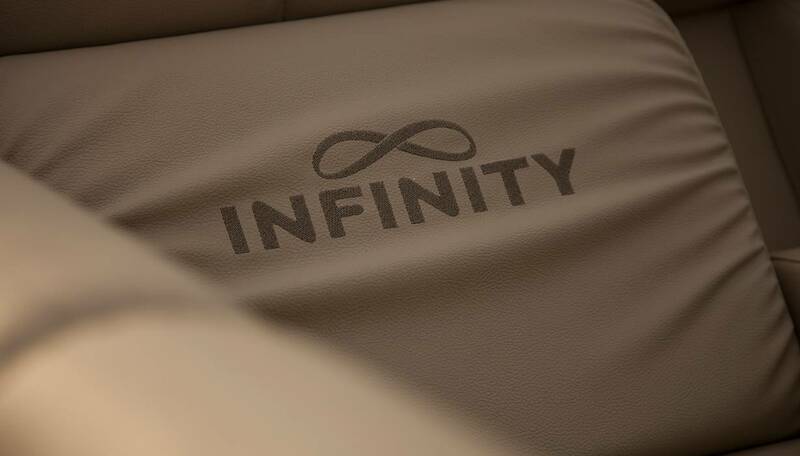 Step onboard today and experience Infinity!